Today’s post is all about moving on from your past mistakes. 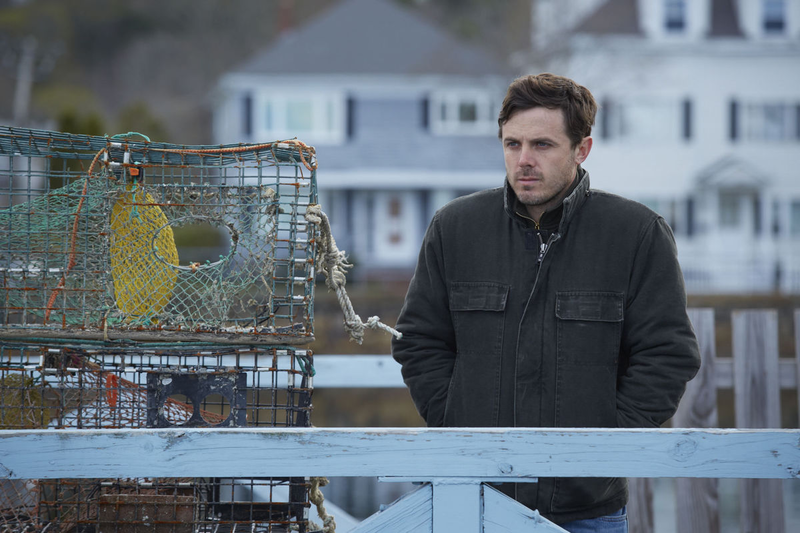 I just watched “Manchester By The Sea” and it really inspired me to write this post. In case you haven’t watched the film, I strongly recommend you to do so. As I see it, the film challenges the audience to think about the impact of past mistakes in one’s current life. In this case, Lee Chandler (the main character) believes he’s unworthy of happiness because of something he did in the past. What did he do that was so horrible? If you don’t want spoilers, then skip the next paragraph. Basically, the man accidentally set his own house on fire with his three kids and wife inside of it. The little ones ended up dying but his wife survives. As you can image, their marriage did not survive to the traumatic episode and they ended up getting a divorce. What Lee did was not out of ill-intent. Yes, he was negligent but does that make him a horrible person? What he did had horrible consequences, but that itself doesn’t make him an horrible person. Sometimes people make mistakes. That’s it. Listen, we’ll all make mistakes. Okay, most of us won’t find ourselves in Lee’s situation but still, we are going to make some mistakes along the way. As I said before, this post is all about acknowledging mistakes and moving on. So… I have to ask: how many times have you found yourself wondering about past mistakes? Maybe too many times? Right. Well, instead of feeling guilty and sad about your life, you can actually turn your perspective the other way around. How? There are a couple of thoughts listed down below that might help you to achieve that. Let me ask you something: is it possible to learn new things without making mistakes? In order to get to the “next level”, getting out of the “comfort zone” or whatever you want to call it, trial and error is required. You won’t know it, until you try it. Have you ever wondered how would your life be if you hadn’t made that “one” mistake? Believe or not, mistakes do not happen by chance, they are meant to happen. That’s right. Therefore, think about it next time you make one: it might have been an opportunity to learn something new or to shift your current set of priorities/goals. Every action has a consequence and we might not get always what we want. But isn’t more torturous when we fill our minds with “what ifs”? Sometimes, it might be easier to forgive ourselves for something that we did, than something we didn’t do (but could have done). The regret of not doing something is far more painful than making amends for bad decisions. Now that you’ve learned from your past mistakes, it’s time to move on. Remember: the past is unchangeable, the future is unknown and the present is a gift. Therefore, cut yourself some slack and try to enjoy the present a little bit more. In addition, there’s something really scary about dwelling in the past: the longer you live in the past, the less future you have to enjoy. “Fresh starts” require blank canvases. You won’t be able to do it, if you keep tainting your canvas with regret. Therefore, give yourself a gift: forgive yourself. Don’t deny yourself happiness, just because you feel you’re not worth of it. If you willing to learn and change, then you are worthy. What’s really important here is our ability to improve. It doesn’t matter how many mistakes you make along the way, as long as they help you become a better person. Just take a closer look at things around you and realize that life is not meant to be perfect, it’s meant to be lived. Having said that, make some mistakes and live a little. Don’t deny yourself happiness.